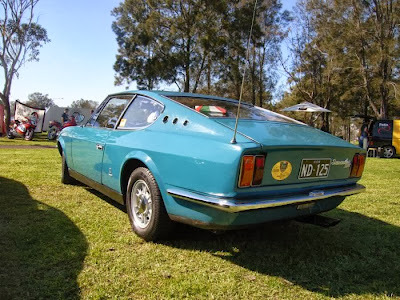 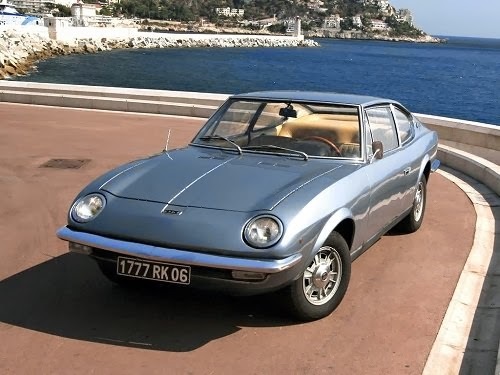 Taking the Fiat 125s Vignale, an Italian coachbuilder whose credits have included Ferrari and Maserati, created this sleek coupe. 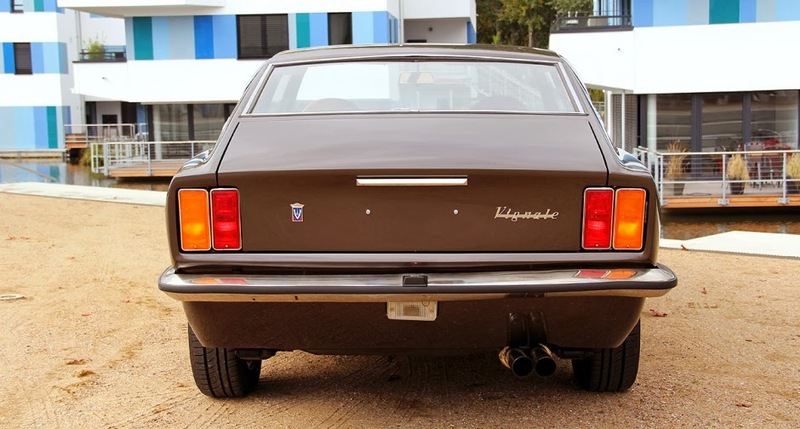 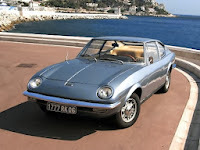 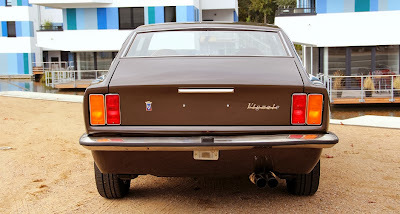 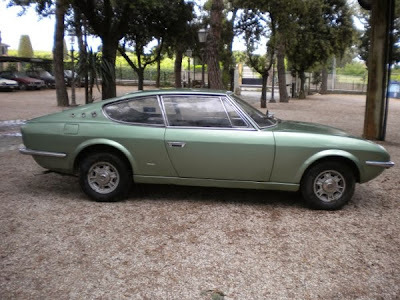 It’s even said that it was penned by company owner Alfredo Vignale who wanted to create a luxury coupe for daily use. 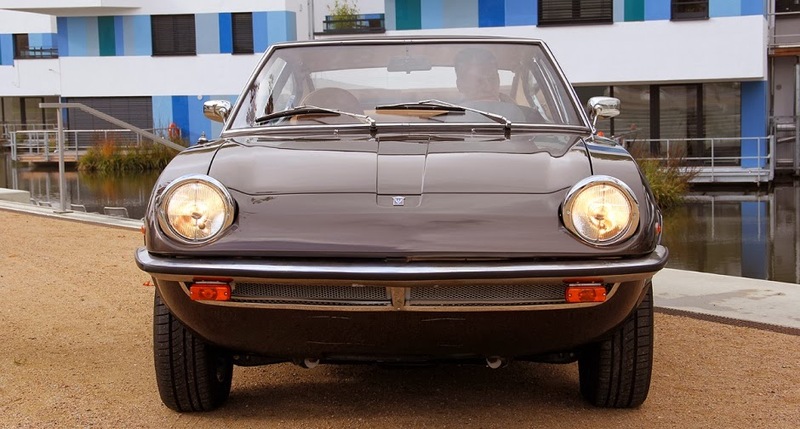 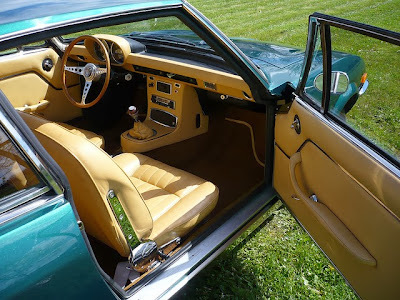 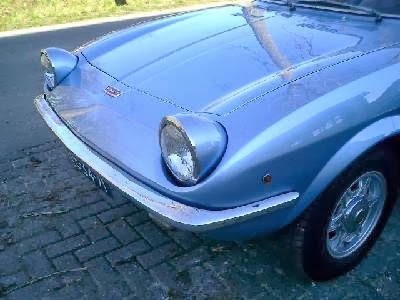 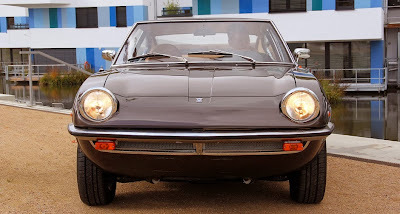 It was debuted at the 1967 Turin Motor Show to a fantastic reception and soon went into production. 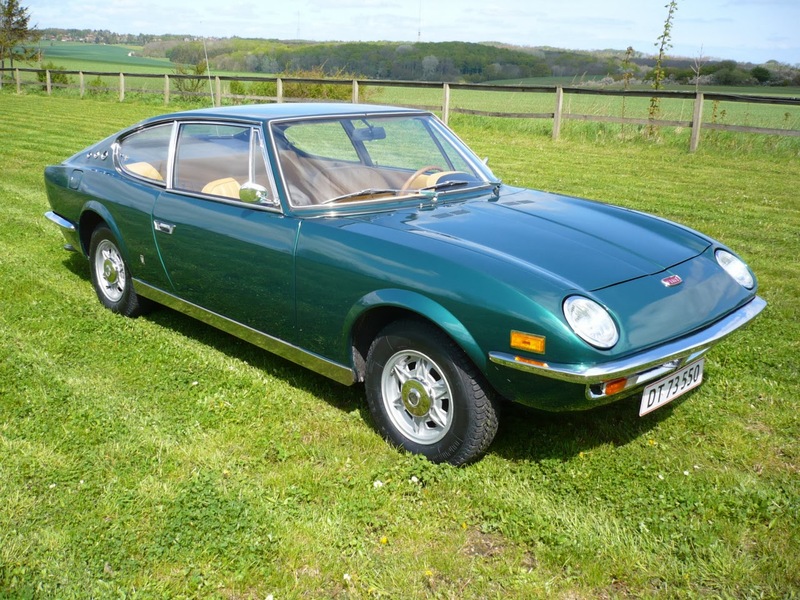 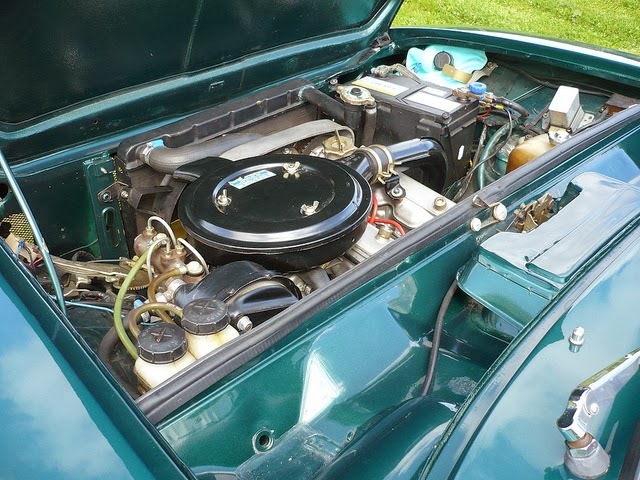 The car retained its 1.6ltr, 100bhp engine but virtually everything else was changed with that sweeping coupe body with pop up, Porsche 928 style headlights, and luxury leather laded interior. 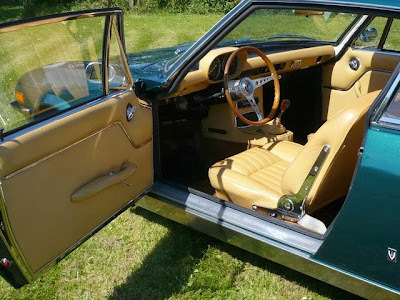 About 100 were built between 1967 and 71 and it’s thought that only 20 or so survive. 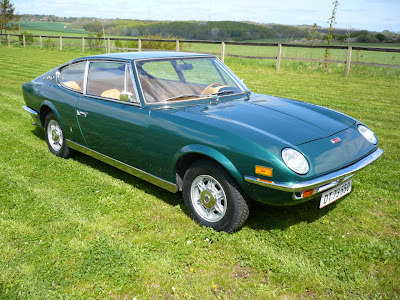 Unfortunately there isn’t much information around about this car which is a shame.